There is often confusion about whether or not there is a difference between a meniscus tear and a cartilage tear. Many patients will use these words interchangeably, and many doctors may describe an injury using one of these terms. So what do these words mean, and what is the difference between a meniscus tear and a cartilage tear exactly? Our bodies make different types of cartilage. Cartilage is a type of connective tissue in our body and comes in different types that serve different purposes. The knee joint has two types of cartilage inside the joint. One of the types of cartilage is called articular cartilage. The articular cartilage forms the smooth layer of the joint that covers the bone ends. A layer of articular cartilage covers the end of the thigh bone, the top of the shin bone, and the back of the kneecap. 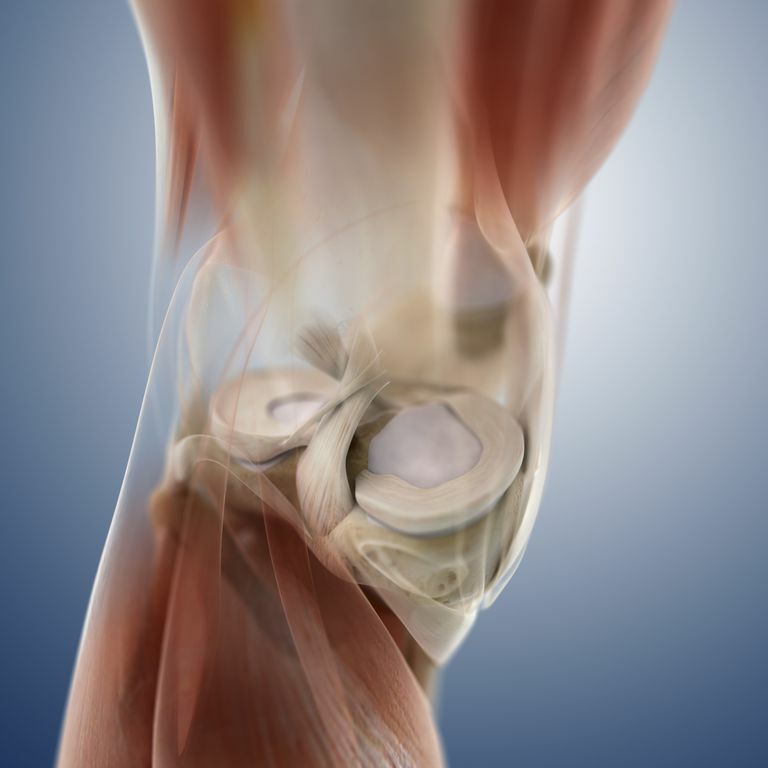 The meniscus is a different type of cartilage that forms a shock absorber between the bones. The meniscus is not attached to the bone like the articular cartilage, but rather sits between the bone ends to cushion the joint. Knee cartilage can be injured as the result of a traumatic injury, degenerative arthritis, or chronic overuse. Depending on the type of injury, the different types of cartilage may be damaged. When cartilage is damaged, often it is described as a tear of the cartilage. Typically, when someone refers to a tear in the cartilage, they are talking about an injury to the meniscus cartilage. Fissuring: A fissure in the articular cartilage occurs when there is a cleavage within the layer of cartilage causing a separation between the layer. Sometimes this causes no symptoms, while others it can cause a catching sensation. Thinning: Cartilage thinning can occur after an injury or as an early sign of arthritis in the knee. Thin cartilage may not have as smooth an appearance as normal and may not glide as easily. Flaps: Flaps in the articular cartilage occur when a portion of the cartilage layer has not adhered and can be lifted from its normal position. This can also lead to catching sensations with knee movement. Defects: Cartilage defects can lead to the exposed bone within the joint. This can occur after traumatic injuries or as a result of knee arthritis. When a meniscus tear does occur, treatment is often necessary. The good news is that not all meniscus tears require surgical treatment. In fact, the vast majority of meniscus tears will improve with nonsurgical steps. However, there are some situations where meniscus tears do respond best to surgical intervention. In addition, often the damage to cartilage, be it meniscus cartilage or articular cartilage, is the result of a chronic, degenerative process. While this may cause significant symptoms, in these situations surgical treatment is often shown to be no better than nonsurgical treatment. This is why many surgeons are performing less surgery on people with mild to moderate arthritis of the knee who have signs of torn cartilage. In these individuals, surgical treatment may have only minimal or no benefits. Maher SA, Rodeo SA, Warren RF "The Meniscus" J Am Acad Orthop Surg. 2017 Jan;25(1):e18-e19. Bronstein RD, Schaffer JC "Physical Examination of the Knee: Meniscus, Cartilage, and Patellofemoral Conditions" J Am Acad Orthop Surg. 2017 May;25(5):365-374.